Diabetic retinopathy is a complex disease. Although scientists understand much about the disease’s natural history, they are still unclear about its specific pathological causes. There is, however, a consensus that diabetic retinopathy probably does not stem from a single retinal change. Rather, the disease may be triggered by a combination of biochemical, metabolic, and hematologic abnormalities. Hyperglycemia. A chronic increase in normal blood-glucose levels may gradually alter cell metabolism in the retinal blood vessels. Blood platelet abnormalities. Diabetes-related biochemical changes may make circulating blood platelets abnormally sticky. Blood vessel narrowing. Hematologic changes may cause the retinal blood vessels to constrict. These abnormalities may cause certain cells to die inside the retinal blood vessels. This leads to altered blood flow, increased blood vessel permeability, and the growth of certain blood vessel components. As a result, tiny outcroppings–called microaneurysms–may bulge from the weak blood vessel walls. The microaneurysms, which resemble tiny blisters on the blood vessels, may leak blood onto the central retina, or macula, causing an early, sight-impairing swelling of this area called macular edema. The disease enters its proliferative stage when new blood vessels begin to grow into the retina and optic disc to increase blood flow to these tissues. 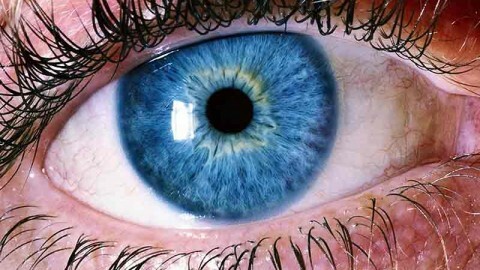 New blood vessels may form because of hormonal signals, i.e., growth hormone, sent to the eye. 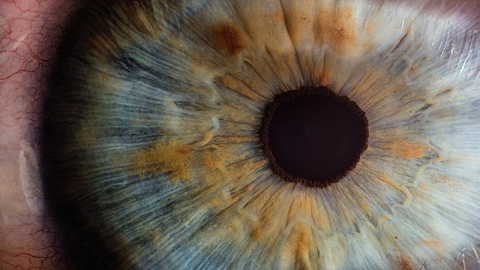 These new blood vessels are fragile and often leak blood and protein into the vitreous–the transparent gel that fills two-thirds of the inner eye–and retina, causing visual impairment. As the disease progresses, the new blood vessels may also grow into the vitreous and cause it to detach gradually from the back of the eye. As the vitreous pulls away, it may detach the retina as well. As a result, severe visual loss or blindness will occur. However, some people in the early and advanced stages of diabetic retinopathy may notice a change in their central and/or color vision. The loss of central vision results from macular edema, which can often be effectively treated. Laser surgery, also called photocoagulation, is now being used successfully to treat proliferative retinopathy. It is performed by aiming a narrow, high-energy beam of light through the pupil and onto the retina. The beam of light is used to make hundreds of small burns over the retinal surface that destroy the growing blood vessels. 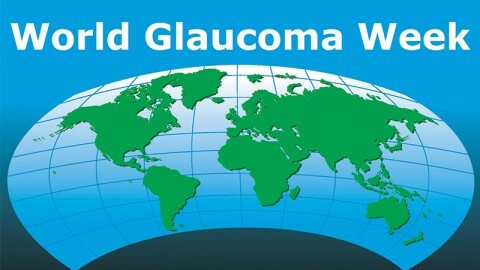 Laser surgery is also used to treat macular edema. In this procedure, however, the laser is aimed directly onto leaking blood vessels in the macula. The beam of light then seals the blood vessels to stop their sight-impairing leakage. 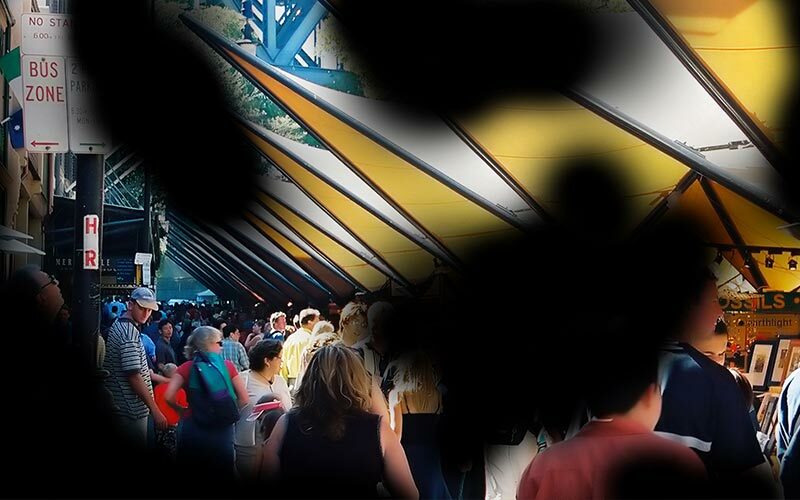 Current treatment guidelines are so successful that even people with proliferative retinopathy have a 90 percent chance of maintaining their vision. 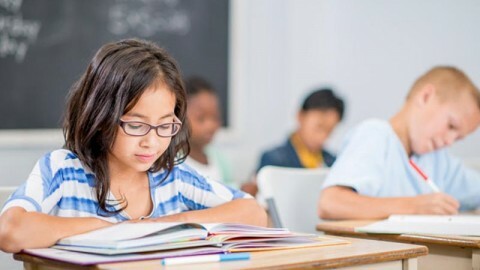 Current treatment guidelines call for (1) regular eye examinations through dilated pupils, (2) timely laser surgery, and (3) when needed, vitrectomy, a surgical procedure that clears hemorrhaged blood that can cloud vision from inside the eye.